2018 is finally here, and it’s time we bring you one of our latest indie-band obsessions. 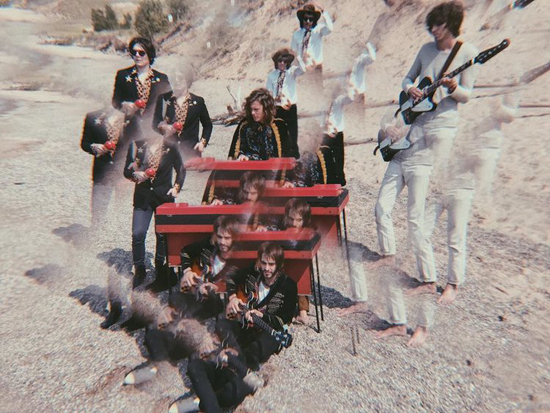 Hailing from the Windy City, Lucille Furs are a quintet known for making lyrical psych rock. Or is it baroque pop? Either way, the group recently released its self-titled debut album, and today we are bringing you one of the LP’s most zesty tracks. Download and/or stream “The Fawn Of Teal Deer” below.